In a modern world that is run by start-ups, there is not a lot of office space needed to run a business or your passion. Moreover you start off with a small capital. But these tiny, box-like spaces too can be set-up in a way that boosts your productivity and bring a sense of comfort with it too. 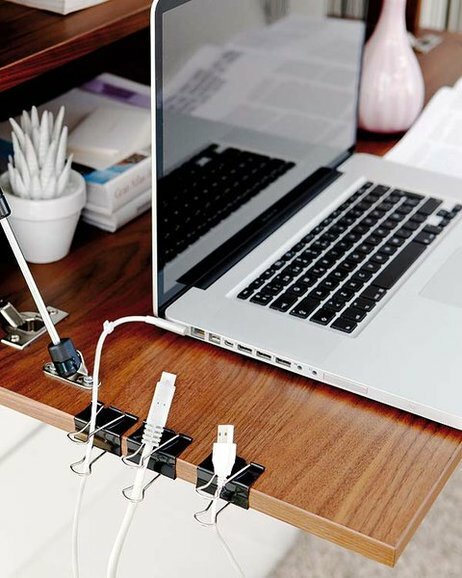 We have laid out simple DIY office upgrades that will surely brighten your workspace. 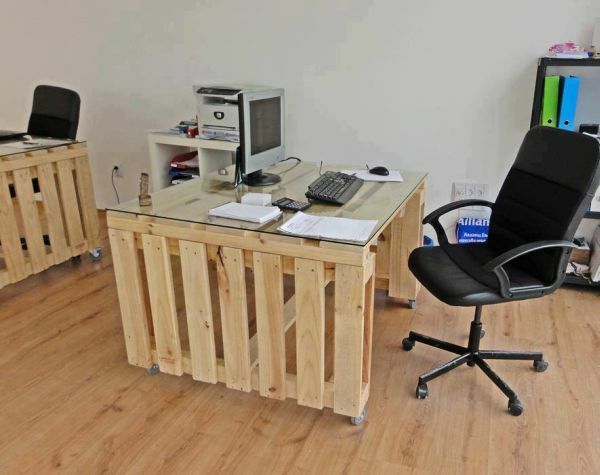 Don’t spend your money online to buy a desk. 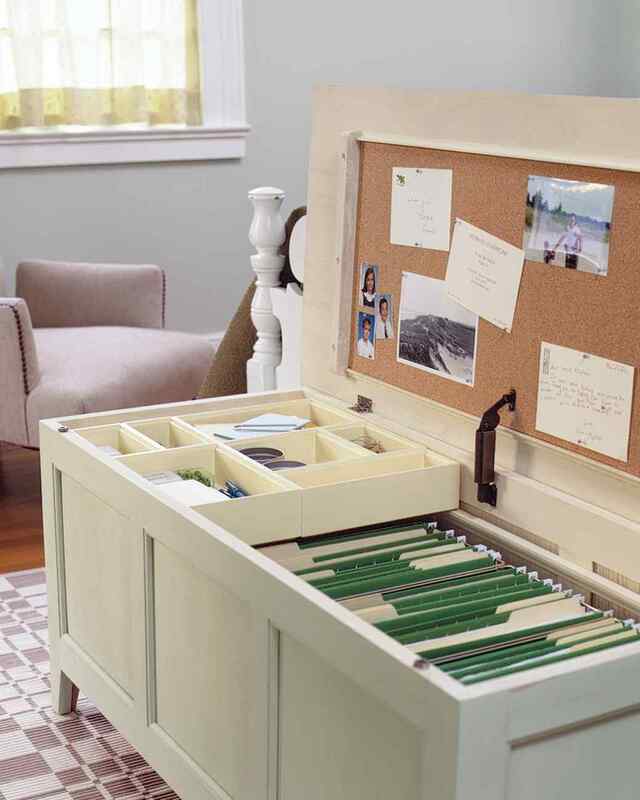 Instead, of throwing out your old book cases; use it for storage and convert your door into a top desk. Yes, the best way to store away your clips, pencils and other stationary is in the empty pickle jars. 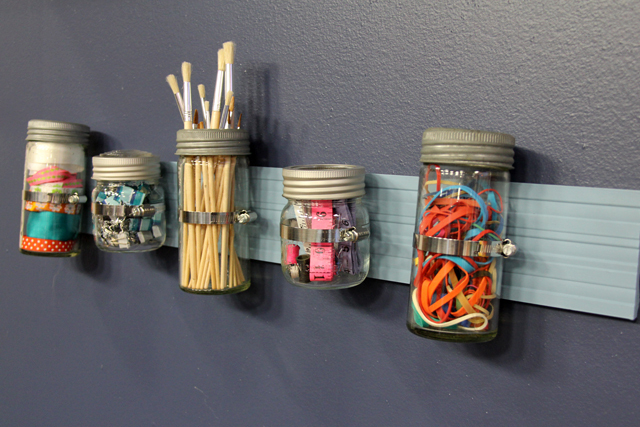 Decorate the outer jar and label them respectively, then using hanger hooks, place them on the wall. A simple and really effective idea! 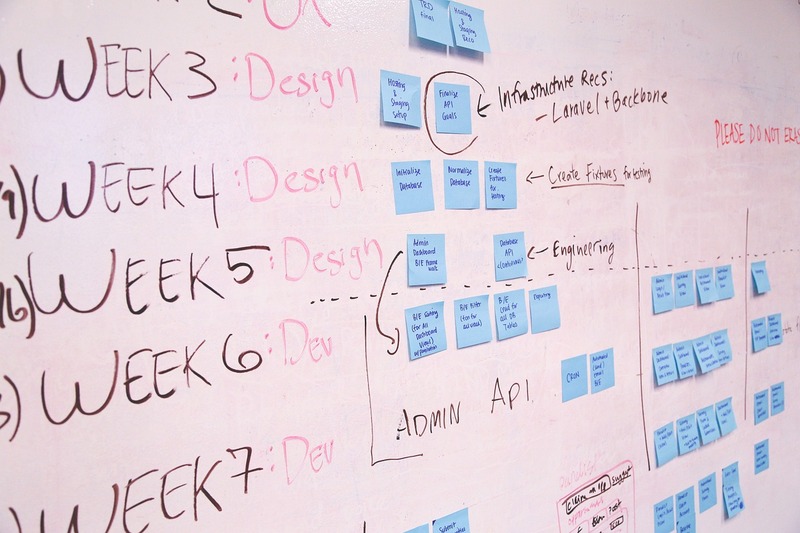 A simple whiteboard can be a big boon for productivity. Write up your to-do list or a billion dollar idea that could change the world. If you are a terrible delegator and assign tasks on the fly; the whiteboard is a brilliant way to create a sense of order in a chaotic day. Your mom is tired of the furniture taking space at home, why not take turn those huge chest drawers to store away your files in alphabetical order. You could also compartmentalize your chest drawer using the old shoe boxes. The spring clips you use to hang your washed clothes, is very handy to hang post-its. 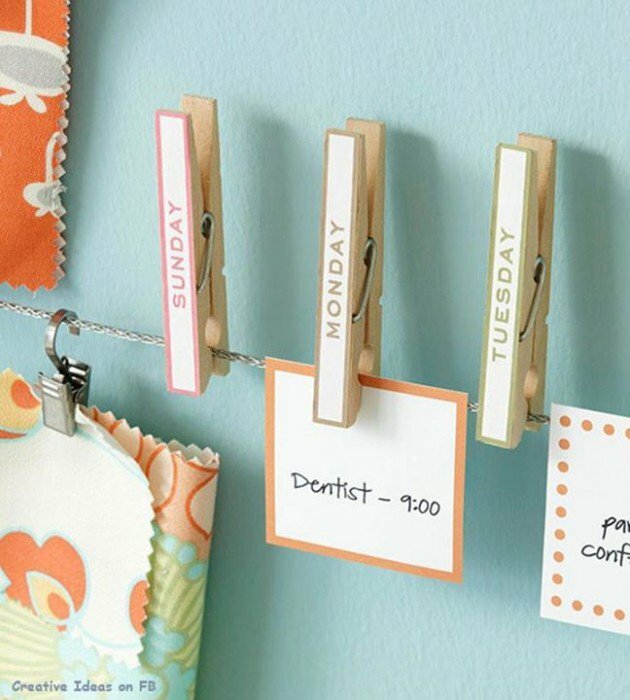 Write the days’ events and to-dos on index cards and clip to the clothespins. It looks like your wallet is going to burst open with the overflowing visiting card cramped in it. Instead store them in a leftover mint box. 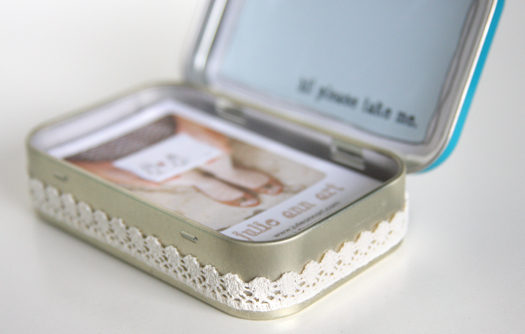 It’s the perfect size for keeping all of your contacts in one place and also smell minty fresh. Your laptop, phone charger, and other gadgets have long, never ending wires that keeping getting tangled with each other. Now with folder binder clips or ‘cord clippers’, you set the record straight. Just pull and plug. Everything in this world has a second utility. So the next time you empty the cereal box, instead of disposing it, with a little effort using your craft skills, convert it to a stylish magazine rack. 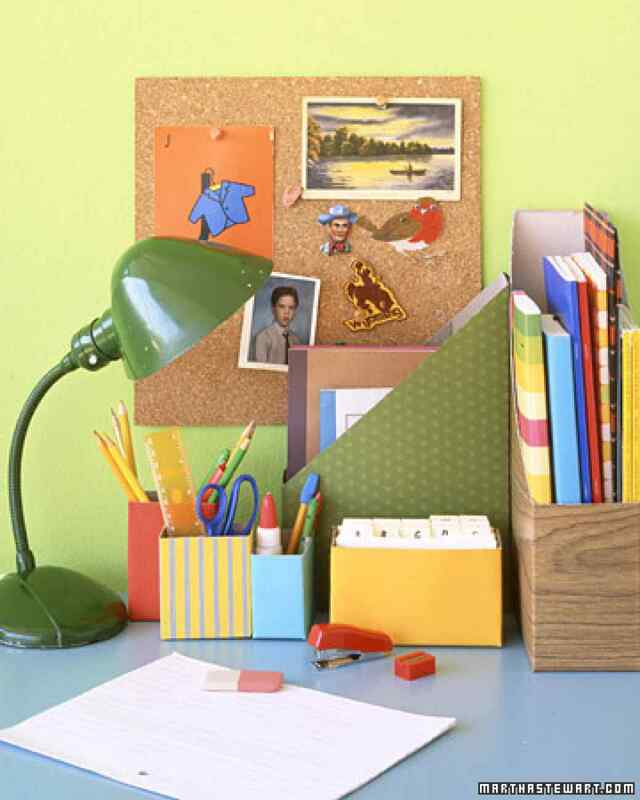 So get your office personalised, organised and add a dash of fun with these simple and easy to-DIY ideas and bring colour into your office! Previous Previous post: Do I Really Need This?